The SBM blog promotes Christian spiritual formation and discipleship through regular Bible study and reading. We know Christ better by knowing what the Bible says. Bible meditations are selected from the Old Testament law and history books, the Old Testament wisdom literature and prophets, or from the New Testament. 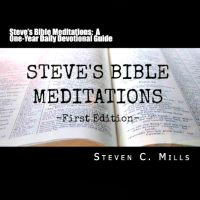 Over time SBM has posted Bible meditations from all or almost all the books of the Bible and several Bible versions. The Bible versions used for scripture quotations on SBM include the Common English Bible (CEB), the New American Standard Bible (NASB), the Holman Christian Standard Bible (HSCB), the New Living Translation (NLT), and the English Standard Version (ESV). 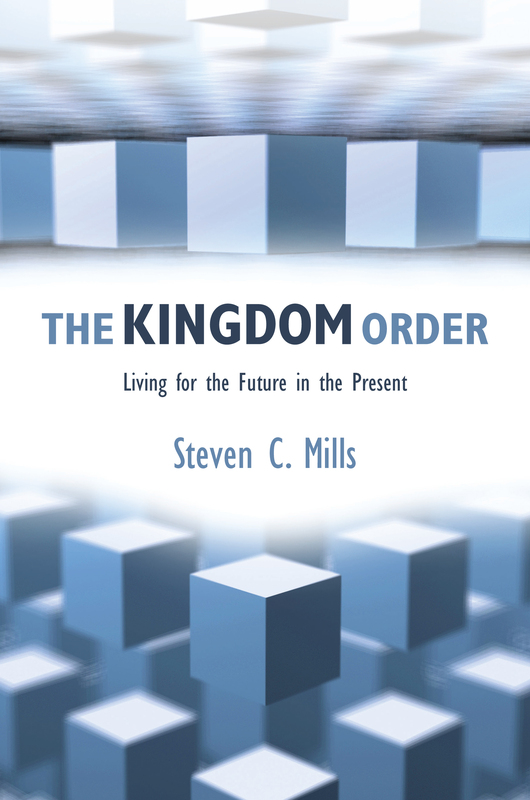 You may receive the most recent Bible meditation by email by subscribing to SBM with your email address. Links to the daily Bible readings are also posted on the SBM Facebook Page. You can Like the SBM Facebook page and a link to the most recent Bible meditation will be posted on your Facebook. 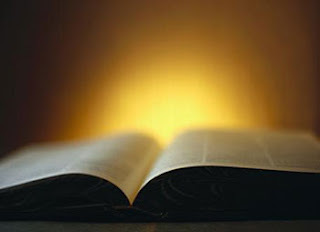 You may comment on any Bible meditation on this blog or on the SBM Facebook page. Your comments are welcome.